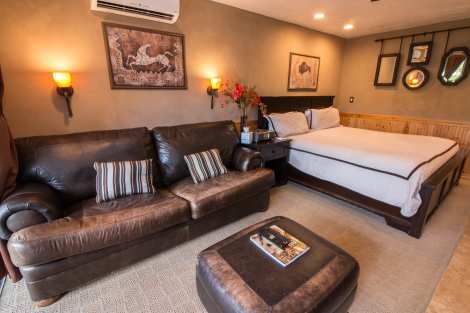 Discover the best Park City Utah Hotels! 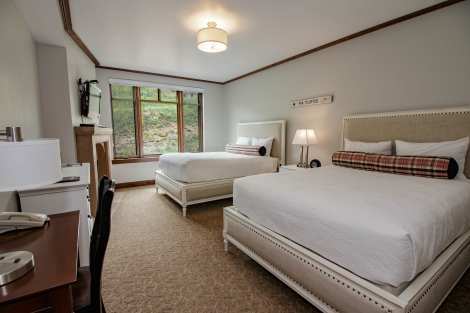 Looking for a quality hotel in Park City, UT? Trust Resort Property Management to help you find the perfect hotel at the right price for your budget. Park City offers amazing options for fun and recreation all year round -- regardless of the season! While winter activities are dominated by the joys of experiencing snow -- skiing, snowboarding, tubing and more! -- when you want a break, you'll find plenty to keep you busy. Explore Park City's Main Street Historic District with its overflowing shops with their unique gifts and souvenirs, dining options galore and lots of entertainment. During the warmer months, challenge your companions to a rousing game of mini-golf, explore nature on the miles of hiking trails that snake through the area or appease your thrill-seeking self with the Alpine Slide or Alpine Coaster. 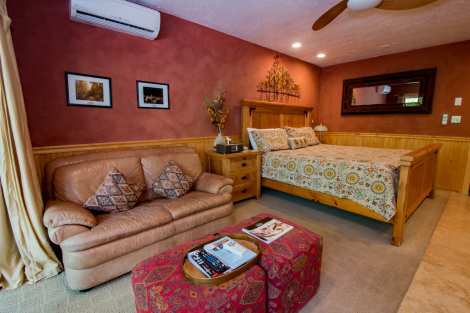 All year round you can enjoy a range of lodging options designed to meet your budget and comfort needs. Resort Property Management has much to offer you. 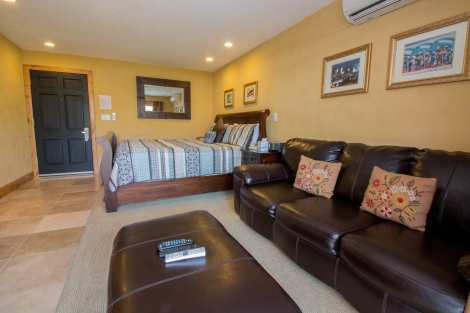 Park City Vacation Homes are a flexible option when you want privacy, as well as theability to accommodate groups of differing sizes. 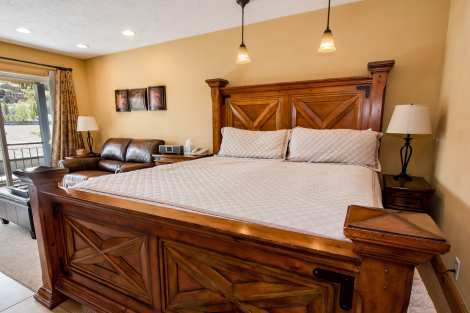 With lodging that sleeps from 7 to 22 people, Park City vacation homes provide top-notch amenities, such as hot tubs, gourmet kitchens and a cozy, home-like atmosphere. 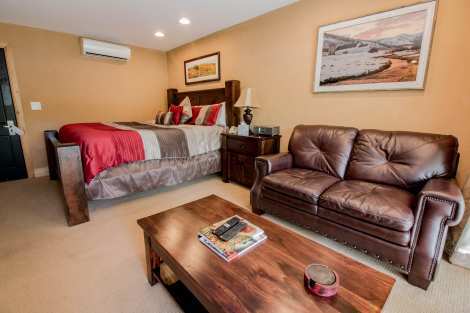 Park City Condo Rentals offer you a variety of choice locations that are conveniently situated around the area. 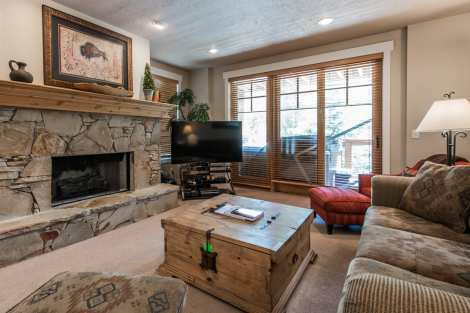 Stunning views, open floor plans and tons of extra storage combine with the excitement of ski in/ski out or a choice Main Street location to provide highly desirable lodging options. 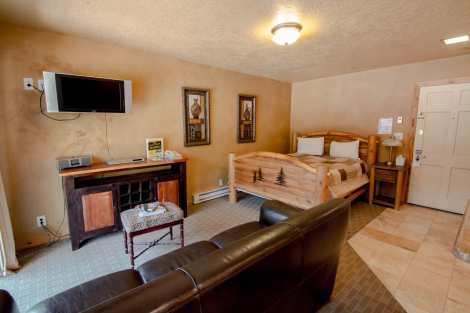 Park City Hotel Rooms provide you with the pampering and the favorable location you need to make your Park City, Utah vacation memorable. 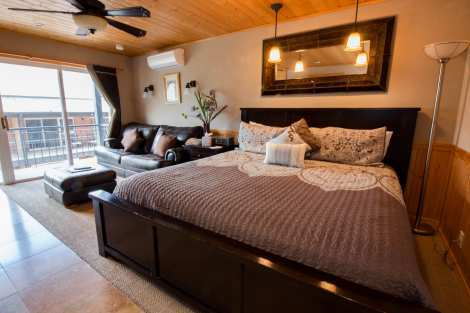 A private balcony, steam shower and cozy living room with a gas fireplace are just a few of the choice amenities you can look forward to when you book a Park City hotel. 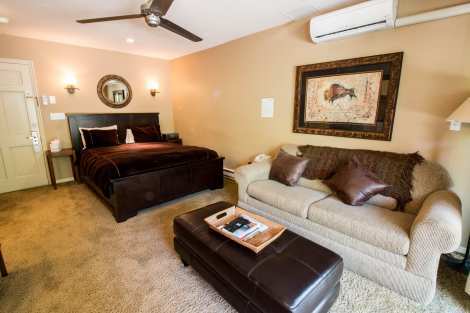 Resort Property Management offers the very best Park City, Utah hotels at affordable prices. 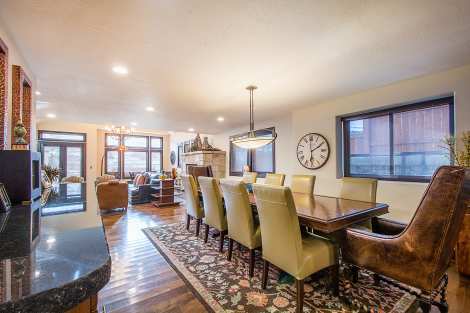 If you're planning a ski vacation in Utah, check out our gorgeous Park City ski lodging and get the most out of your skiing experience. 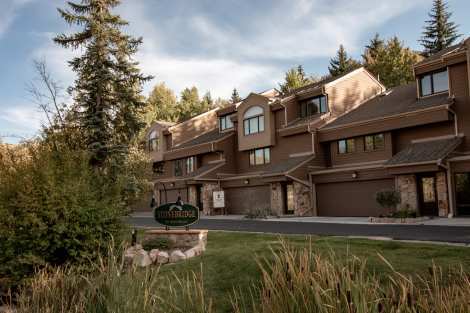 All of our properties are ideally located within minutes of the best skiing in Utah. Vacationing on a budget? 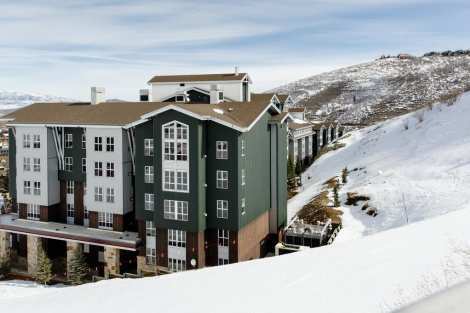 We have a variety of cheap Park City, Utah hotels for the budget conscious traveler. 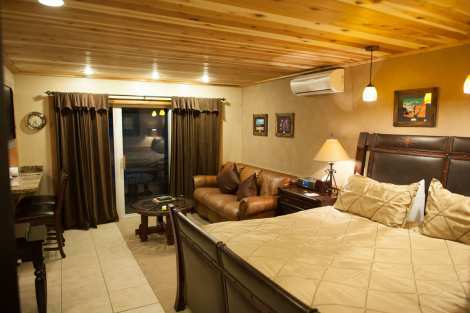 Browse our site to learn more about our lodging accommodations. 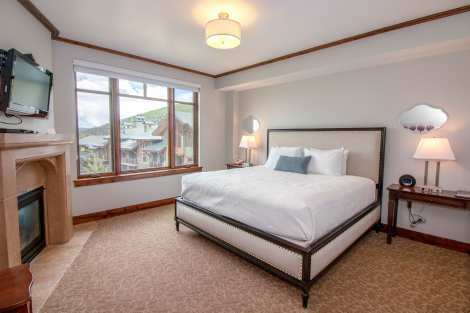 Right in the heart of historic downtown Park City you are sure to find comfort, convenience and amenities coupled with ideal access to Main St at Treasure Mountain Inn. Located slopeside to the Sunrise Lift, this stunning hotel suite at the Hyatt Centric will wow you from the second you step inside! 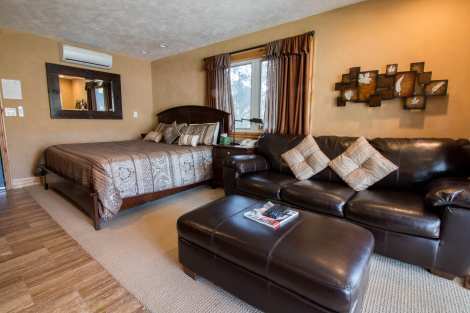 Coupled with a kitchenette , gas fireplace, flat screen tv with updated furnishings and contemporary touches. This condo also boasts a balcony that overlooks the fantastic pool area and also offers a partial mountain view – gorgeous in any season! The Hyatt Centric will charge guests a $39.50 daily resort fee upon check in. This is not included in the price of your reservation online. 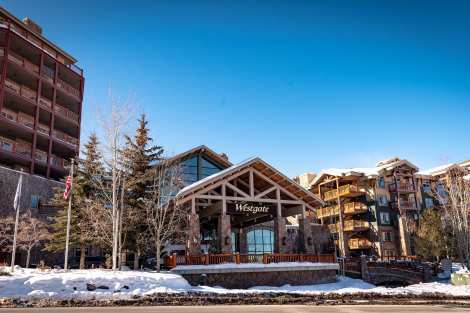 Discover This 5 Star Westgate The Canyons Studio All of Canyons Resort is at your doorstep with a stay at this Westgate condominium. 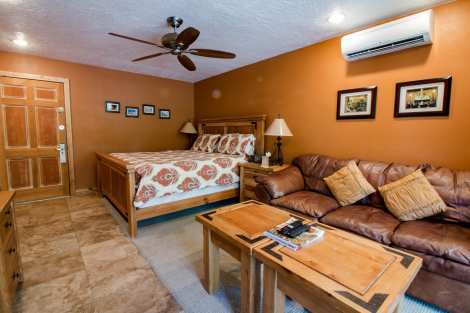 This large one bedroom sleeps up to four guests, the perfect home base for a small family. The gourmet kitchen boasts granite countertops and plenty of space to whip up the perfect après meal. 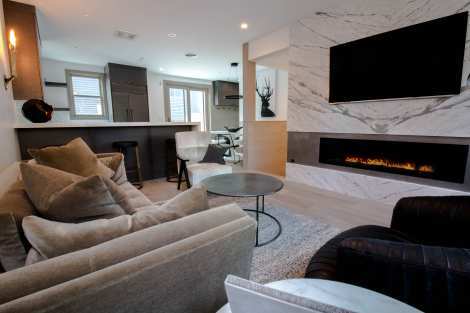 A gas fireplace located in the living area is the ideal spot to curl up and relax at the end of a day filled with Park City adventure. Unwind in the steam shower or take in the spectacular views from your private balcony. 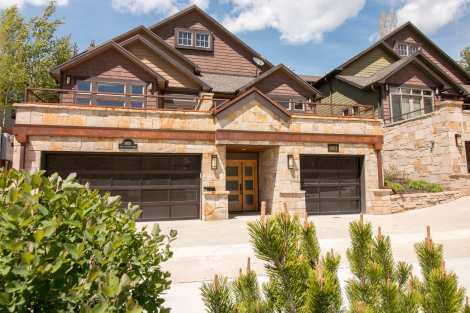 Steps away youll enjoy access to Canyons ski lifts where Westgate staff will greet you with your equipment. Enjoy easy access to the Canyons Resort Village as well where guests are treated to dining, shopping and Canyons activities. 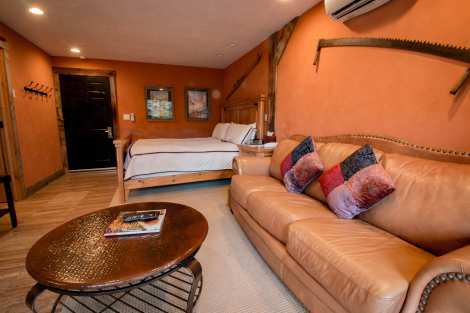 A short free city shuttle ride away is Main Street in Park City where additional activities await. We got a last second screaming deal from Ruth, and we were ELATED after walking into the home for the first time. Everyone was a pleasure to deal with, and every part of the house was top-notch! The unit has a brand new kitchen and new bedroom furniture that makes this unit just great. 1216 Stonebridge Circle. What an amazing experience! The home was incredible - spacious, decorated impeccably, comfy beds - awesome. One block from the center of town. Couldn't ask for anything better! Great place and super convenient. The rooms closest to the road were a bit loud in the am but, other than that, the condo was fantastic.